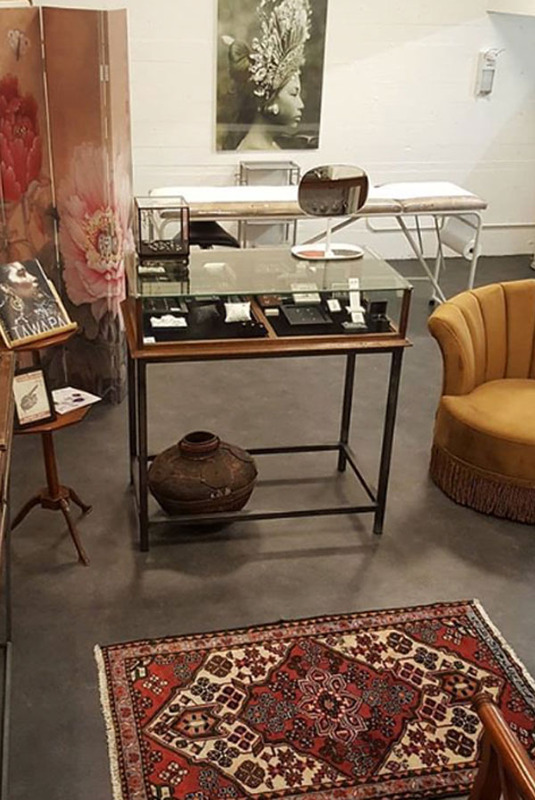 Classic Glamour is the first private piercing boutique in The Netherlands, and we are very proud to work with the best brands of piercing jewellery. Our boutique is one of the three salepoints worldwide where you can find our exclusive Classic Gold brand. We offer a complete private experience. 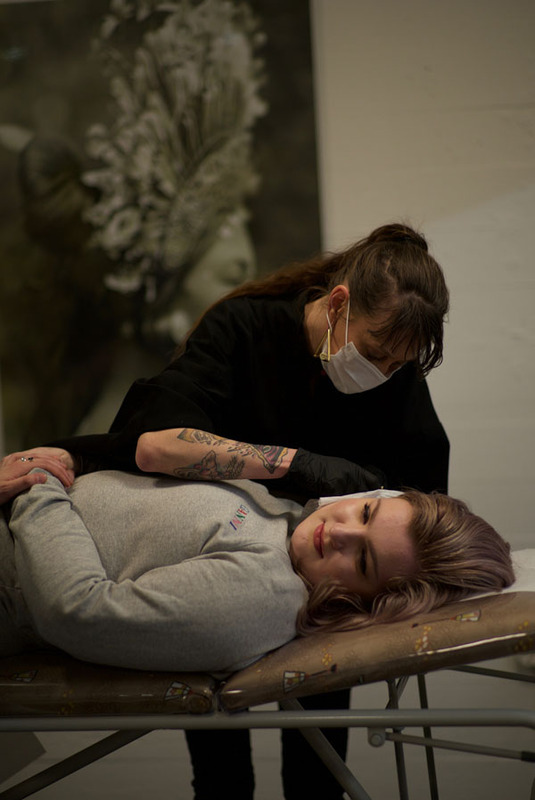 When you book an appointment we reserve the boutique solely for you and/or your friends and you will be able to have the full attention of the piercer for personal jewellery advice, services as a curated ear and all piercings you can imagine. It is also possible to walk in without an appointment, please keep in mind there might be a short waiting time. *We are the exclusive supplier of Industrial Strength in Rotterdam! It is also possible to walk in without an appointment, keep in mind there might be a short waiting time. We pierce according to APP standards and with full license of the Dutch Healthcare Department. Our boutique is equiped with a Statim Sci-scan S-cycle cassette autoclave plus a B-autoclave. We only use sterile needles, sterile tools, sterile pens, sterile gauze, sterile jewellery and sterile gloves. This makes our staff and our clients at ease the best. to have a pretty space, in a private atmosphere with a superclean service. We can also offer you to change the colour of our titanium jewellery with our anodiser. Possible colours vary from light to dark, in most colours of the rainbow. This may create a different look than what is common and make a sparkle shine even more! As aftercare we are proud to work with Neilmed sterile saline aftercare solution. Single earlobe Eur 25,- / double earlobe Eur 40,-. All prices are piercing fee only, excluding the price of the jewellery. or threadless implant grade titanium from Neometal, prices start at Eur 25,- per piece. We have a wide selection of luxury and fancy jewellery that is all suitable to get pierced with right away. We ask you to come back for a check-up in after 3 weeks and then again after 2 months. This is included in our service. Want to surprise a loved one? We sell gift cards! It is possible to pay by PIN or cash. Deze site gebruikt cookies. Lees hier meer!